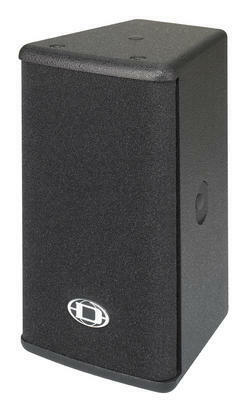 VL62, Full-Range PA Speaker Cabinet from Dynacord in the VariLine series. 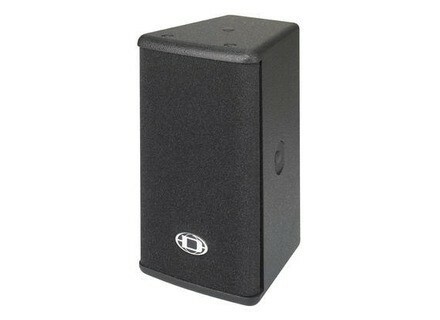 The VL 62 full range cabinet (150W RMS & 122 dB max SPL) features a neodymium 6.5" woofer and a 1" compression driver mounted to a CAD-optimized 90x40 rotateable horn. VL 62's 16 Ohm operation allows up to eight cabinets to be connected in parallel to any Dynacord amplifier, allowing large-distributed systems. Coupled with Dynacord Power-H remote control DSP amplifiers, FIR presets optimize performance, resulting in linear-phase and equal magnitude response over the operating bandwidth of 90Hz-20kHz. AMT Releases The Wi-5 Wireless System The AMT Wi-5 complete wireless system is a woodwind and brass beltpack free instrument wireless microphone system.